Involvement: Creative director, graphic designer. A complex idea, simplified. Valuosity is a two-part tool; one part that's tablet-based tool for home appraisers to use in the field. The living data that's collected as the second part then serves mortgage lenders to lower their financial risks. 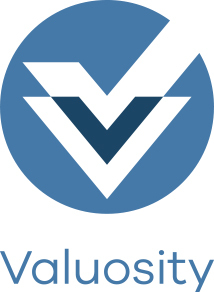 The logo shows the duality of the concept, the check-box system of the tool, and the stability of the financial aspect of the data with a stable cadet blue. 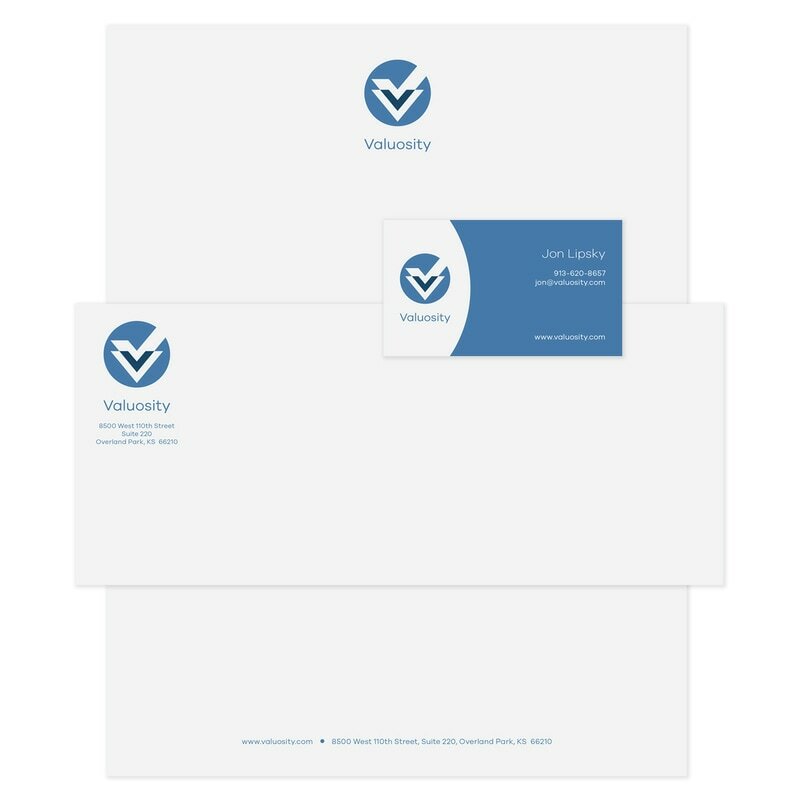 I designed the logo, stationery, website and PPT presentations.